Is Your Costco Membership Costing You More Than You're Saving? 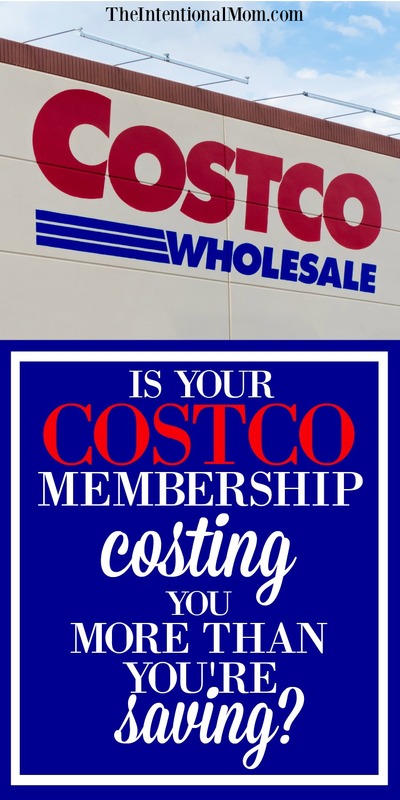 Is Your Costco Membership Costing You More Than You’re Saving? I love Costco. I really do. My Costco membership is amazing! So, I in no way am saying that Costco is a bad place. I’m not saying anything even remotely close to that idea. Let me just get that straight right here before you read any further. But, it is true that Costco really could be costing you more money than you think. Actually, Costco is quite brilliant in how they can get some people to spend more money than they might intend. How does Costco do this? Essentially, they can be doing this because they really do have great stuff. Are you really looking to save money? 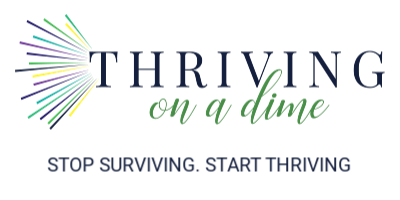 Be sure to join my free 10 Day Budget Bootcamp. Everyone needs an accurate budget in order to manage their money well. Just enter your email below to get started! With a family of 10 to feed, clothe, and care for, every single penny counts in our home. And, I know that every penny counts in the lives of so many other people just like you. In fact, I’m guessing that keeping a little more of your hard-earned money in your pocket sounds pretty awesome to you, too. This is why I’m so excited to show you a little bit more about how you can do that. Here’s the thing about Costco. Because of its awesomeness, you very well could be spending way more than you’re saving without even realizing it. I’ve got five ways that Costco might actually be costing you more than you’re saving. Would you really buy that pair of pajamas when you already have a drawer full of pajamas at home? Even though they’re cute right in the moment you buy them, maybe they won’t be so cute later when you get home and realize that you just spent money on something that you already have plenty of. The really great thing about Costco is that you can get great prices on so many great grocery products, office and school products, personal care items and more simply by buying in bulk. Costco has amazing prices on so many items because these items are packaged in much larger amounts than you would ever find them packaged elsewhere. 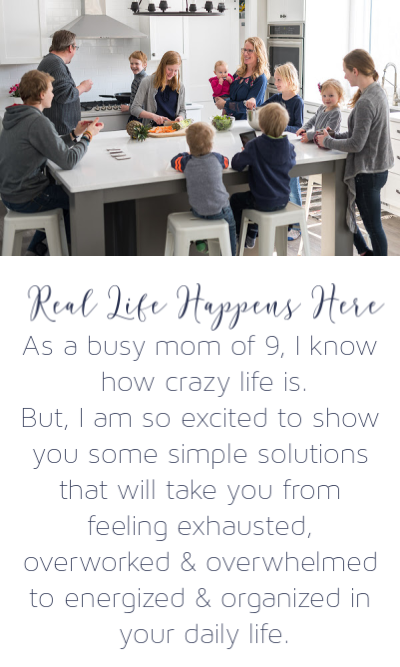 While this can be great (especially for large families like mine), this can also cause you to buy more product than you can ever use. Therefore, you may be buying things that will simply go to waste in the long run. If you go there five times a year, is it really worth the monthly payments to be a member? This would largely depend on how much you are buying while on those five shopping trips. But, in most cases, the savings you experience on their great products won’t offset the cost of the membership with only five trips a year. The thing is, not everything is actually cheaper at Costco – although some assume that everything is cheaper at Costco. If you want maximum savings, you will have to pay attention to what things are actually good deals at Costco and what things aren’t good deals. Simply put, if you want to make sure that you are only saving money at Costco, It pays to do your homework. Costco is a great place to buy things like gas, bakery items, prescriptions, and more. I have found amazing deals on clothing, books, toys, things for the home both inside and outside, and more. The inventory on many items like this is forever changing. For this reason, to get the most out of your membership money you will want to walk the aisles when you’re there. Look to see if there are things you may have been planning to buy elsewhere that actually end up being a better deal at Costco. The bottom line is this: be sure that if you’re paying for a membership, you check out ALL that Costco has to offer. Costco can be a great place to save money. It’s just a matter of making sure you’re actually saving money. Keep these things in mind to make sure you’re not actually wasting your money. « Surviving the After School Chaos So You Don’t Lose Your Mind!